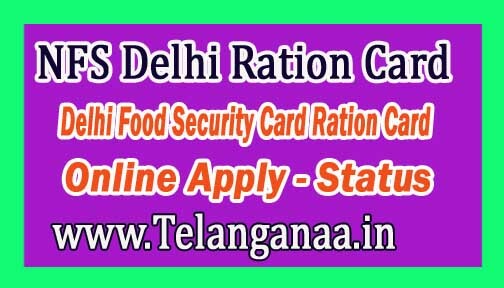 How to Check NFS Delhi Ration Card Online Status or Food Security Cards? We given procedure below for how to check delhi Ration Card Onlne status and what Full details we required to check status. First go to below Mentioned Address and Enter any of above Full Details and click on search.